Are you looking for a skincare line that you can rely on and one that gives you the results you desire? We are excited to offer our patients the SkinBetter Science skincare line. 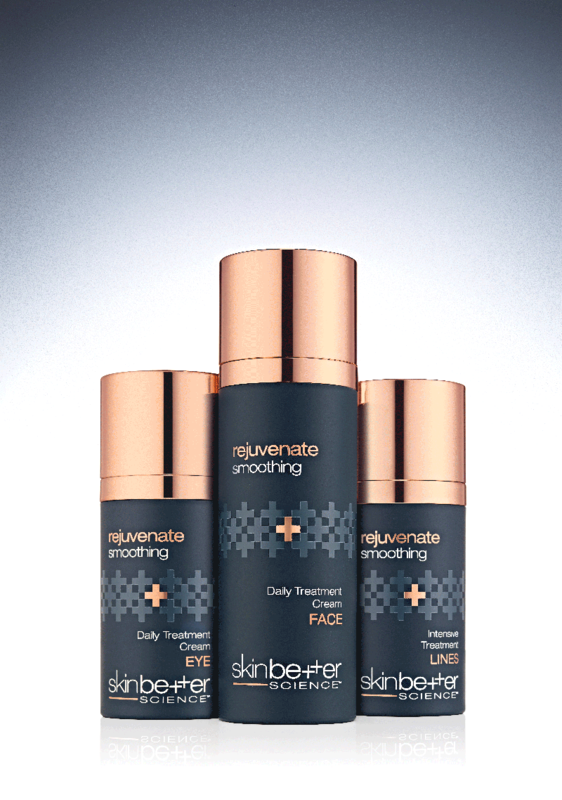 SkinBetter Science offers products to rejuvenate, protect and refresh your skin. Contact us if you have questions about SkinBetter Science or if you are trying to decide which skinecare product is right for you - (832)-410-8570.